This is Part #3 in The Flow Chemistry Collection, a regularly-updated round-up of the best content on flow chemistry, including blog posts and commentary from thought-leaders on a number of flow chemistry topics. Be sure to subscribe to be kept in the loop on future updates. Having worked at Pfizer for over 10 years (2001 to 2011), I witnessed the first attempt at introducing continuous flow techniques into the drug discovery and drug development processes. My first introduction to practical flow chemistry was on a Syrris Africa system – one of the very first systems to be used on the market. My first thought was: why on earth would I want to conduct my chemistry in tiny tubes? Fast forward to 2007 and my full-time job was helping Pfizer medicinal chemists adopt flow technologies to solve issues faced in drug discovery. It was a hugely exciting time where I felt the group were really pushing the boundaries of chemical technology and we were producing some excellent chemistry that was not achievable in batch and solving some extremely problematic synthetic steps. Flow chemistry systems and techniques have come on a long way since then, and recent years have seen academia around the world publish a wealth of papers on accessing new chemistries and improving existing reactions with continuous flow chemistry techniques. 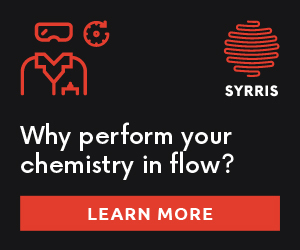 My current position as Head of Flow Chemistry at Syrris enables me to help chemists across a range of industries introduce and perfect their flow chemistry techniques. As with most new technologies, uptake in industry is usually led by the pharmaceutical industry but many other industries have adopted continuous flow due to the large number of benefits continuous flow exhibits. 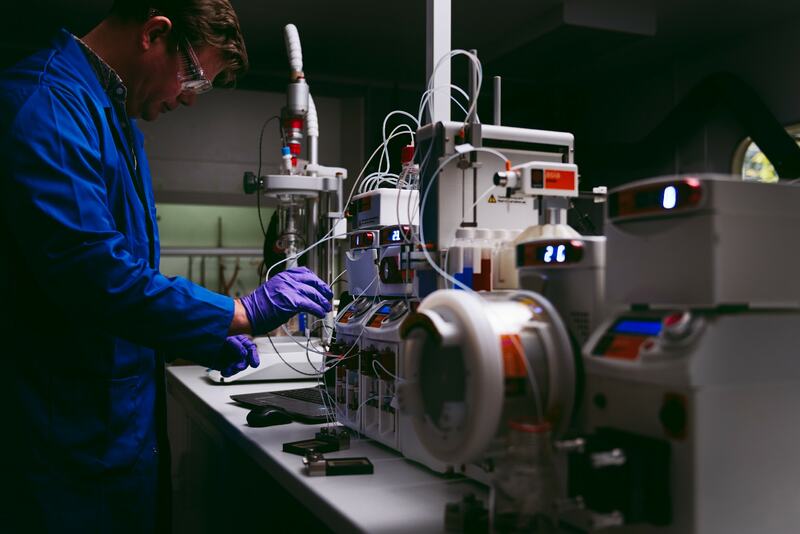 This article covers my thoughts on why the pharmaceutical industry has led the industrial uptake of flow chemistry with a particular focus on drug discovery. Of course, the most important aspect of adopting flow chemistry in a pharmaceutical industry is to ensure that all departments adopt the technology. 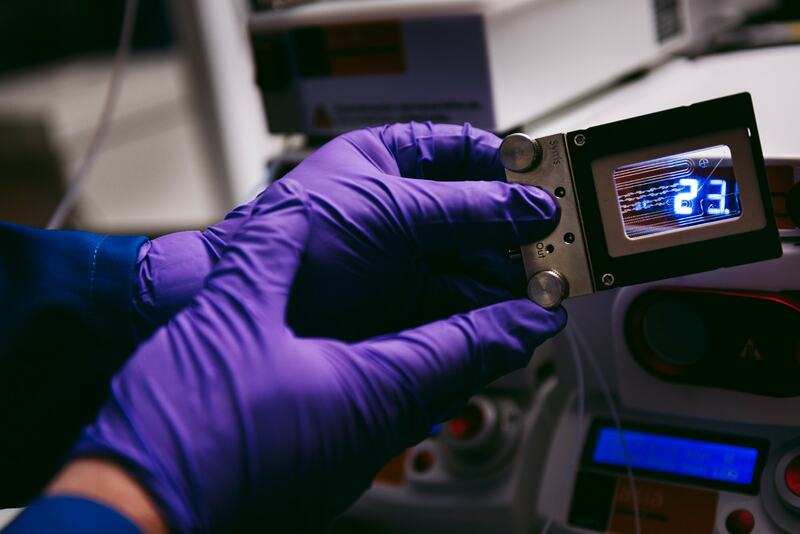 This will allow seamless discovery, rapid development, and optimization through to scaling up of potential drug compounds – rapidly reducing attrition and time to market. That’s the theory so let’s hope this pans out like this! A big draw for a lot of chemists is doing something new, something no other chemist has managed yet. The nature of flow chemistry allows for better control of reaction parameters whether this is mixing, addition, temperature or reaction time. This means that chemists can often benefit from better yielding, more selective and cleaner reactions. Smaller reaction inventory (small flow reactors) means less reaction occurring at any point which reduces the inherent risks of performing certain chemistries. 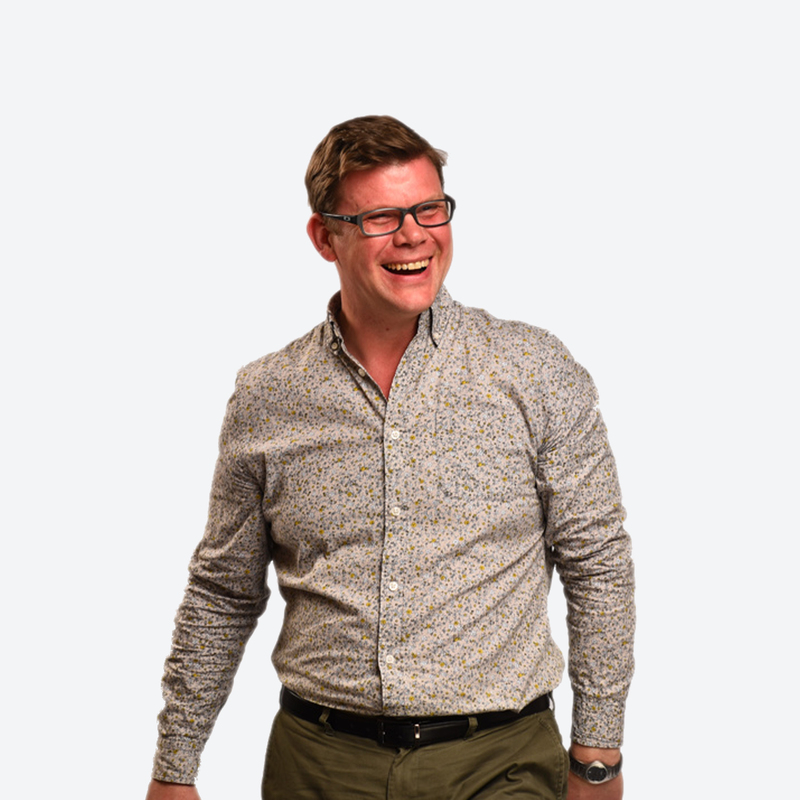 If we add the ability to carry out telescoped reactions where multiple reactions can be carried out in sequence then this technique opens up exciting opportunities for the design of drug candidates. The ability to synthesize unstable intermediates and hazardous reagents in-situ allows for the exploration of novel synthetic routes potentially reducing reaction steps and work-up and opening up novel areas of chemical space. The capability of very fast heating and cooling of flow reactors due to this high surface area/volume ratio means that exotherms generated during the reaction are dissipated very quickly. This is beneficial as these exothermic reaction pathways are often difficult to control under batch conditions have are often avoided due to the inherent risk. Take the example of Dr. György Túrós, a Research Scientist at the innovative pharmaceutical company, Gedeon Richter, who, along with his team, is using flow chemistry techniques to improve the design and synthesis of original central nervous system (CNS) drugs by performing new chemistry. The use of flow chemistry for reaction optimization allows a much more efficient process. The precise control of reaction parameters such as time, temperature, molar ratios of reagents etc. can readily be screened with the use of automation allowing the chemist to step away and get on with something else. Compared to common traditional time-consuming methods where multiple vials/flasks are used for each iteration, flow chemistry uses only the one reactor for as many conditions the chemist wants to see. The addition of simple liquid handles also allows for the screening of reagents and reactants adding further benefit. (This is explained in more detail with an example in the “why perform chemistry in continuous flow” blog post). Due to the benefits flow chemistry can offer chemists – e.g. better reaction control, greater selectivity, access to increased chemical space – it is an excellent method for the rapid synthesis of vast compound libraries and has been adopted in some form by all of the top pharmaceutical companies in the world. Drug compound Libraries can be synthesized and screened quickly with the use of an autosampler to avoid manual loading of reagents between experiments, and one flow chemistry reactor can automatically run 100s of experiments with minimal set-up time. Furthermore once a hit is found it’s extremely easy to resynthesize that compound for further study. Liquid-liquid and gas-liquid bi-phasic reactions are common in drug synthesis. The use of static mixers and microreactors to create very large surface interactions in these systems can help accelerate these processes. Many heterogeneous reaction conditions are used in the drug development process whether these are catalysts, enzymes or simpler reactants. Using packed bed flow reactors allow these heterogenous liquid-solid reactions by enabling solids or supported solids to be packed into a rigid column. The liquid phase is then pumped through this packed column and the reaction occurs. Often the ratio of substrate to reagent is such that reaction rates are increased. Electrochemistry is a very underused synthetic technique and is notoriously difficult chemistry to access, but, has become simple through flow chemistry. 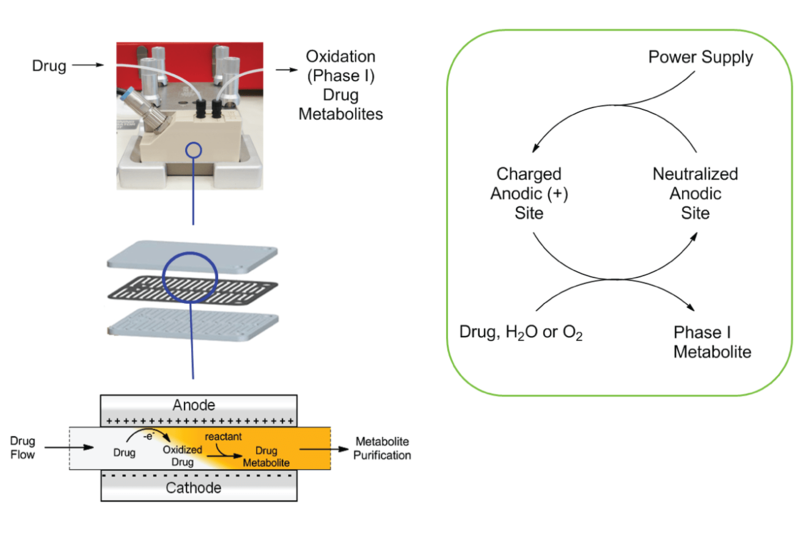 Current research has shown that flow electrochemistry can mimic certain oxidative pathways generated in the human liver, enabling chemists to quickly and easily synthesize metabolites, positively impacting the drug discovery process in time and money. 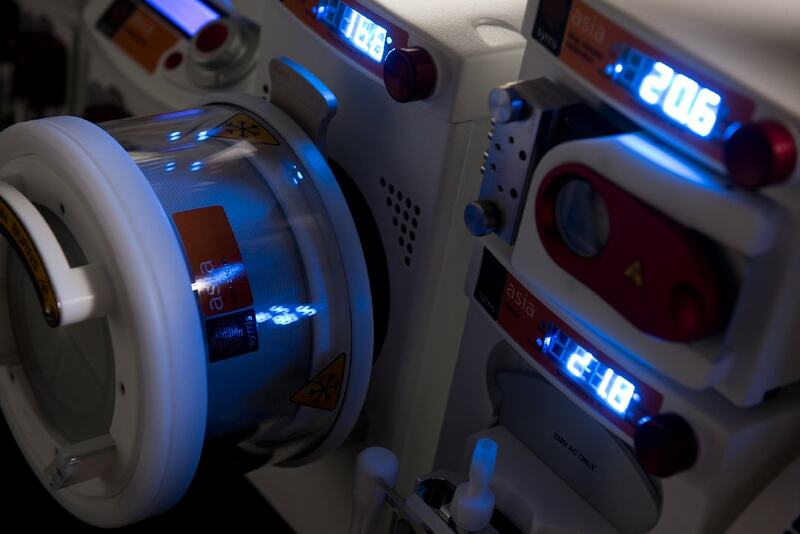 By utilizing reaction calorimeters to identify the reaction enthalpy at the laboratory scale (and at an early stage), process chemists can gain valuable information in the selection of robust, safe, and scalable routes to drug candidates, saving development costs further through the process. Oliver Kappe and his research group at the University of Graz, have recently published a paper on performing reaction calorimetry in continuous flow (using a Chemisens Calorimeter and an Asia Flow Chemistry System). Access the paper here. After the synthesis, it is more often than not necessary to work-up the reaction to isolate the compound of choice. Flow chemistry not only allows us to perform our reaction continuously but also this purification. In-line extraction using porous membrane separators create continuous separating funnels allowing pharmaceutical chemists to perform laborious process saving time and often solvent. In fact, this technique can be used for work-up at any step of the synthesis route enabling chemists to clean intermediates en route. The use of packed bed reactors are not confined to reactions but can be also be used for in-line work-up and sequestering of unwanted reactants and by-products from the reaction mixture. By incorporating in-line analysis into a flow system, real-time monitoring of a reaction is possible. Analytical techniques such as IR, Ramen, UV, and even NMR can be used for in-line analysis and LC and MS techniques for off-line analysis. This approach enables drug discovery chemists to analyze their chemistry without the need for product collection. Significant developments in this area also mean that software can be designed to link to and automatically control flow systems, obtain results and edit reaction parameters in real time; Enabling flow systems to become self-optimizing. Once a compound has been thoroughly screened, tested and assessed to be a suitable drug candidate, chemists are required to produce larger quantities of this material and develop suitable scale-up processes hopefully all the way to production scales. Flow chemistry lends itself very well to this scaling up the process. Many Pharmaceutical companies are applying this knowledge to quickly transition research/discovery through Development and into the Continuous Manufacturing of API. 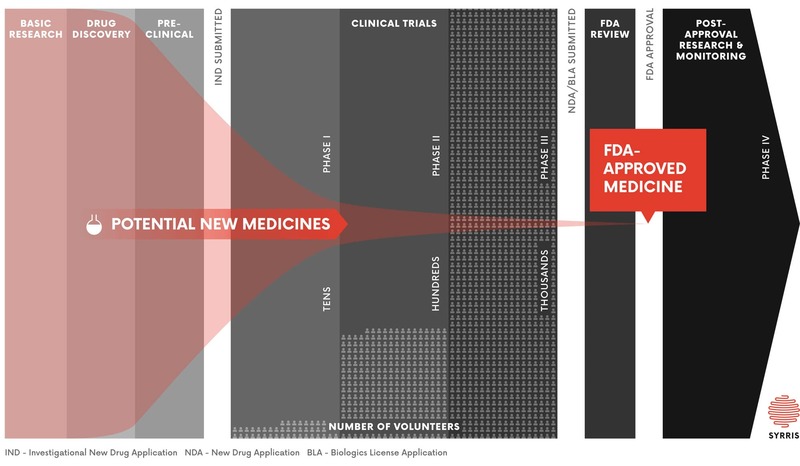 With the extremely challenging process of bringing a new medicine to market costing an average of $2.6B and taking up to 12 years, it is vital that pharmaceutical companies optimize the drug discovery and development process, to maximize the lifetime of the medicine before patents expire. The clear benefits continuous flow chemistry offers will likely reduce costs and reduce the time it takes to bring new drugs to market. 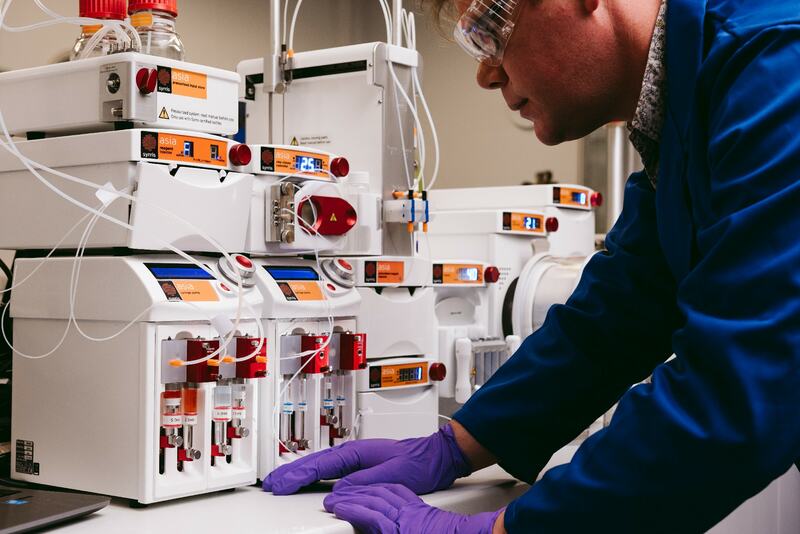 Recent FDA approval has opened the path for pharmaceutical companies to use flow chemistry for the entire process of drug discovery, drug development, and drug manufacture, enabling all areas of the drug process to enjoy the benefits continuous flow process offer. 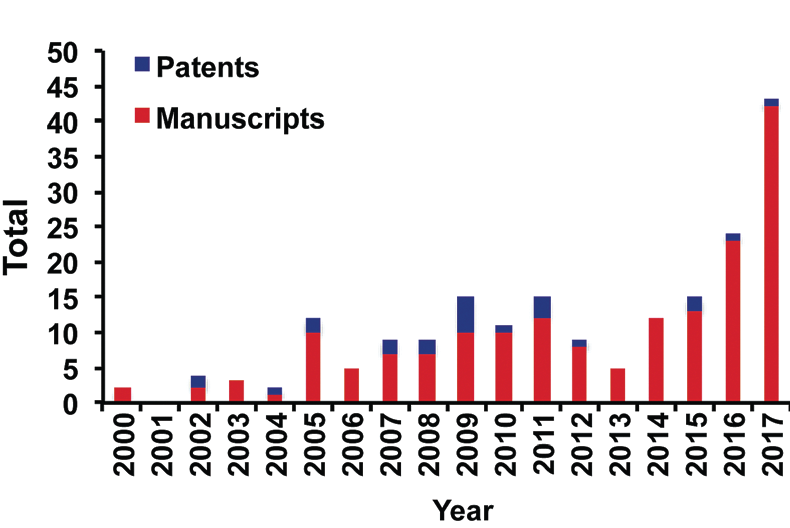 With clear benefits and a rapidly-growing database of papers for chemists to draw from, the future of continuous flow in the pharmaceutical industry will be an interesting one – watch this space! To discuss how flow chemistry techniques could improve your chemistry, email me today.